Trivia Question 3/29/11 – Oh Canada! Well, March has been U.S. Geography Month for Trivia for no really good reason except I said so. We finish out U.S. Geography month with this: We all think of Canada as our neighbor to the north, however, there are states, or portions of states, that lie north of the southernmost point of Canada. How many states, or portions of states, lie north of the southernmost point of Canada? This entry was posted in Trivia and tagged canada, geography, states, U.S., US on 03/29/2012 by N6CIZ. The United States has over 12,000 miles of ocean coastline. 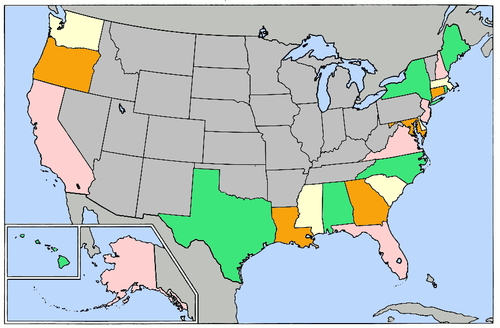 How many states have an ocean coastline? This entry was posted in Trivia and tagged coast, coastal, states, u.s. us, united on 03/22/2012 by N6CIZ. Continuing with US Geography month, we’ve got a two part question today. California shares its state border with 3 other states: Oregon, Nevada, and Arizona. Not counting Alaska and Hawaii, of the 48 states in the contiguous United States, what state shares its border with the fewest states and what state shares its border with the most states? 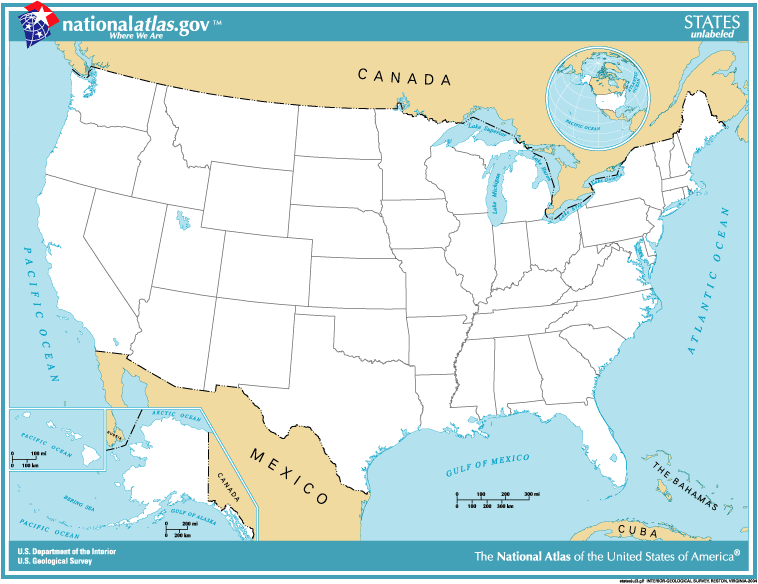 This entry was posted in Trivia and tagged borders, map, state, United States on 03/15/2012 by N6CIZ. We’re continuing U.S. Geography month on the Net. Each Thursday night during March, the Trivia Question will have something to do with United States geography. 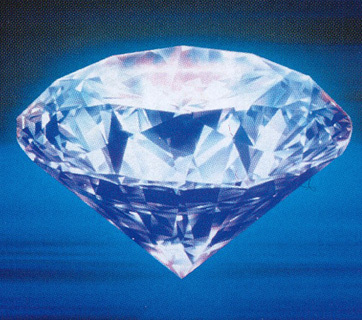 The United States consumes 50 percent of the world’s production of diamonds. How many diamond mines are located in the United States? This entry was posted in Trivia and tagged diamond, geography, mines, U.S., United States on 03/08/2012 by N6CIZ. Just because I can, I’m making March U.S. Geography Month. Each Thursday night during March, the Trivia Question will have something to do with United States geography. There are 61 towns in the United States with the word “turkey” in their names (e.g., Turkeytown, Alabama and Turkey Foot, Florida). How many places in the United States have the word “chicken” in their name? 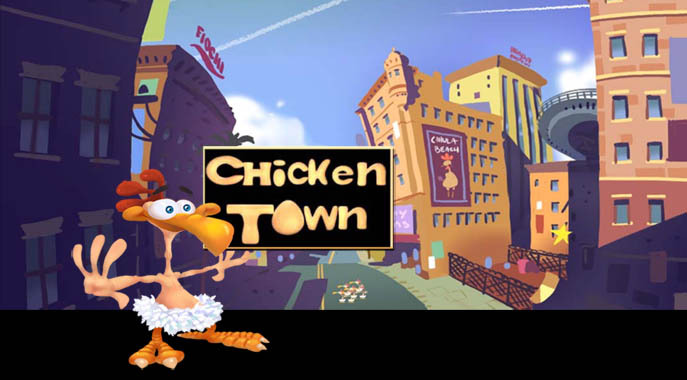 This entry was posted in Trivia and tagged chicken, cities, geography, towns, turkey, U.S., United States on 03/01/2012 by N6CIZ.